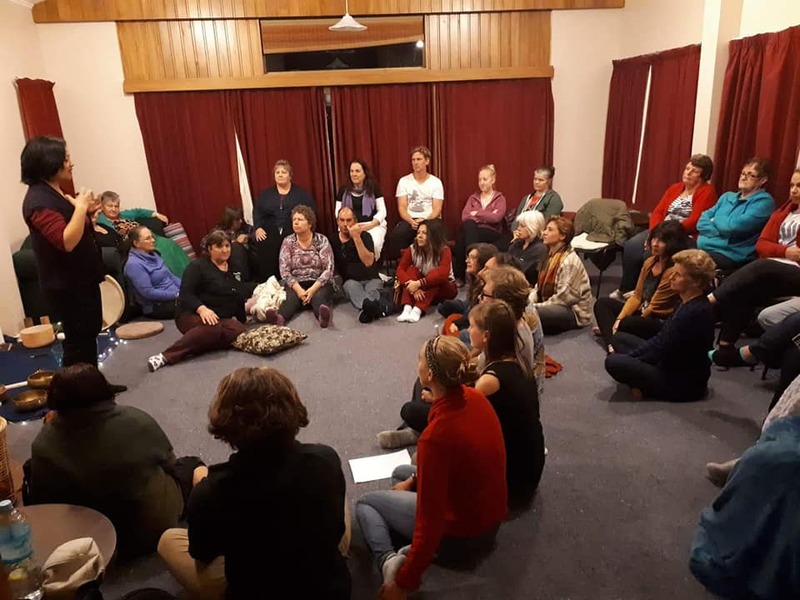 ​The session opens with a guided meditation to create synergy of the groups energies. Then the sound-scapes will be created using various instruments and voice and themed according to the group dynamics. This is more than an auditory experience - it is like receiving a massage with sound. 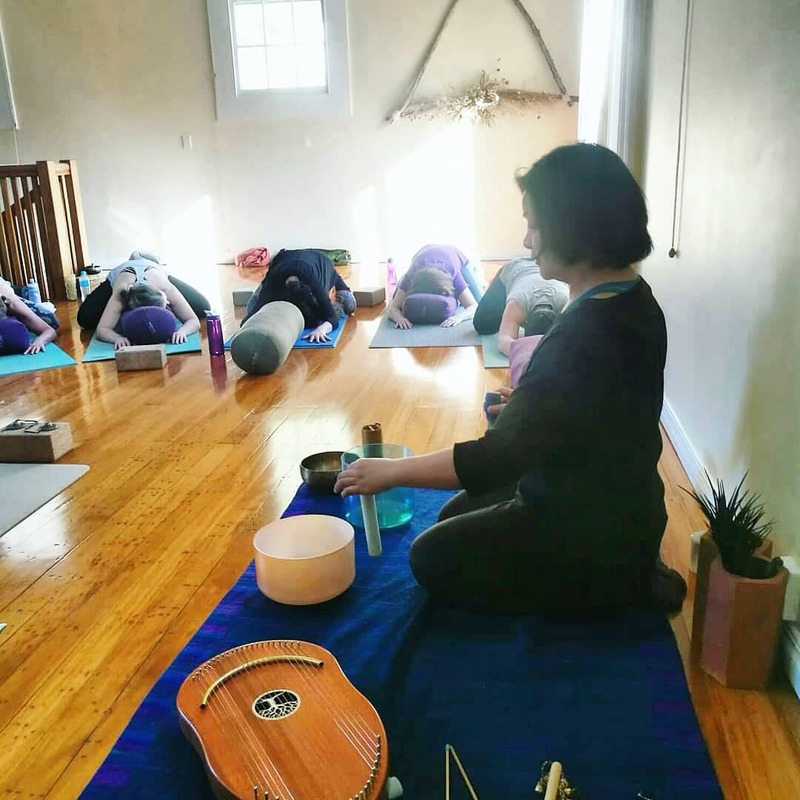 "...I wholeheartedly encourage everyone to release the grasp of their rational, thinking mind and allow themselves to be transformed by the magic carpet ride that is Yee Ley's Sound Bath." "My daughter and I were mesmerized by Yee Ley's amazing ability to create the most incredible soundscape. ​It will be a regular event in our diary." How will I feel during a sound-bath? 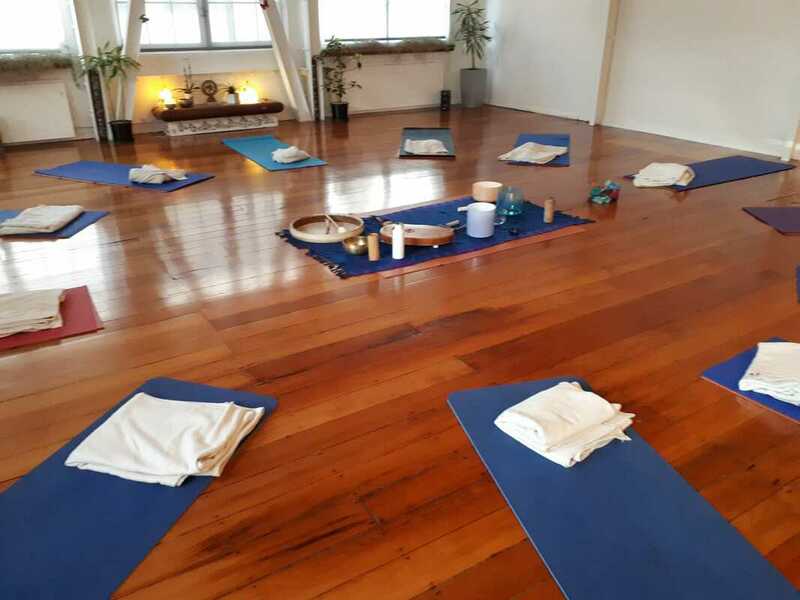 I recommend that people have an intention for the sound-bath, even if that is to enjoy the sounds. Most people use it as a way to meditate and relax. I never know how it is going to show up for people in a session, but I always intend that I be a contribution to each an every person in the group. How much ease and lightness will it create for you? 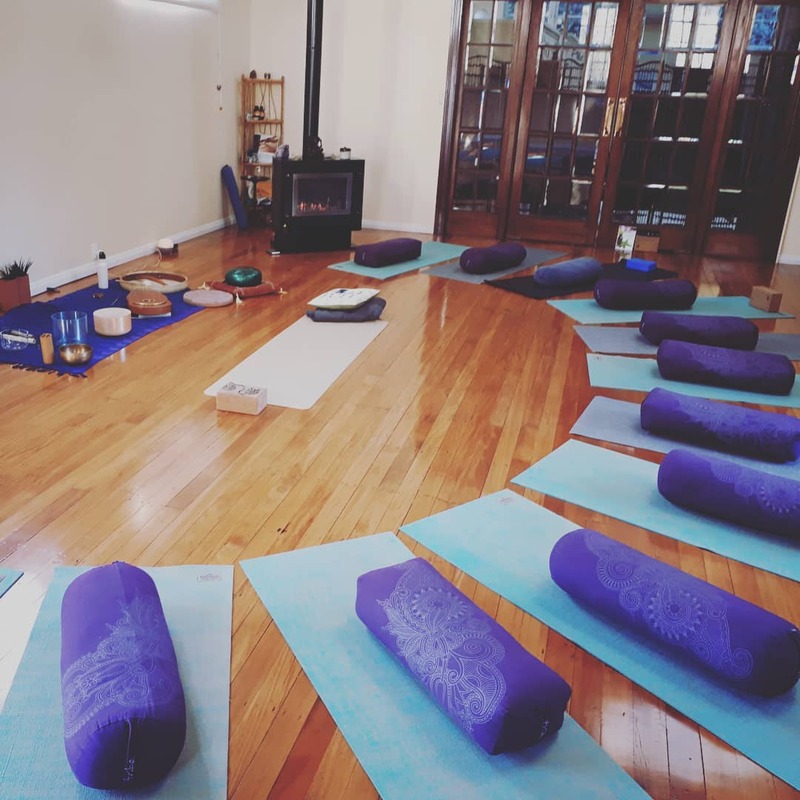 Ideal for community groups, yoga studios, along side yin yoga practices, wellness at work programmes, spiritual gatherings, retreats, opening evenings, hotel lounges and more. 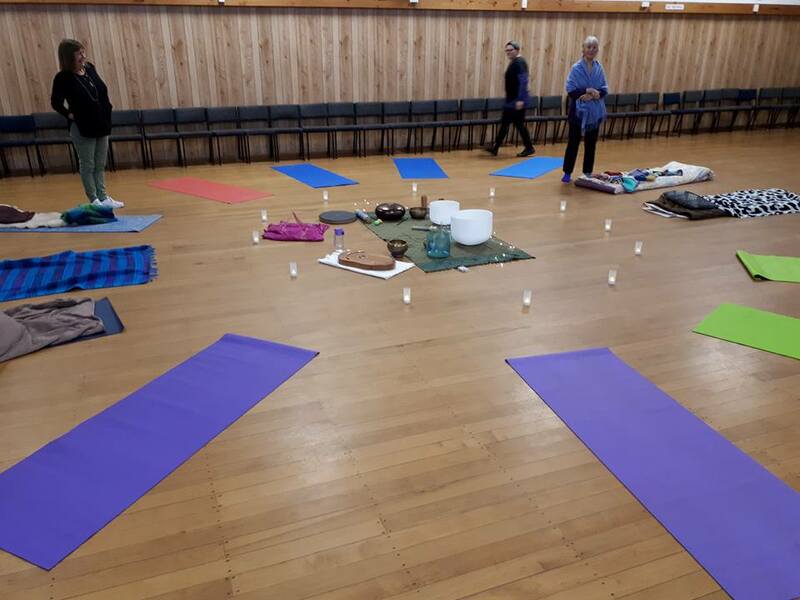 I have played for school teachers, at yoga studios, at wellness retreats, at networking events, festive celebrations, family gatherings, expos and business networking events. ​Where else and what else is possible here? 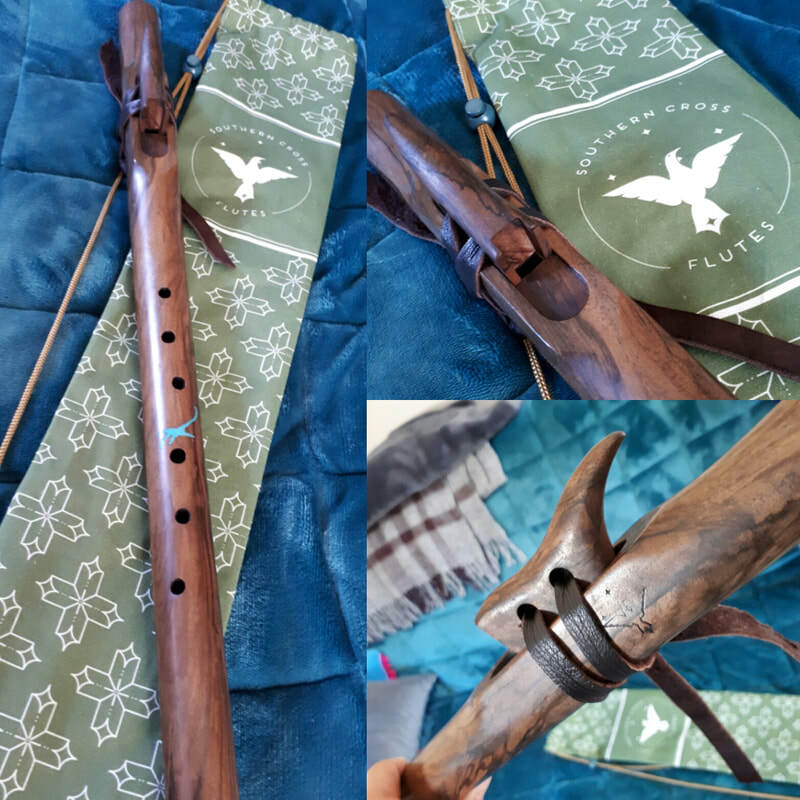 What contribution can these soothing sounds be to your community? 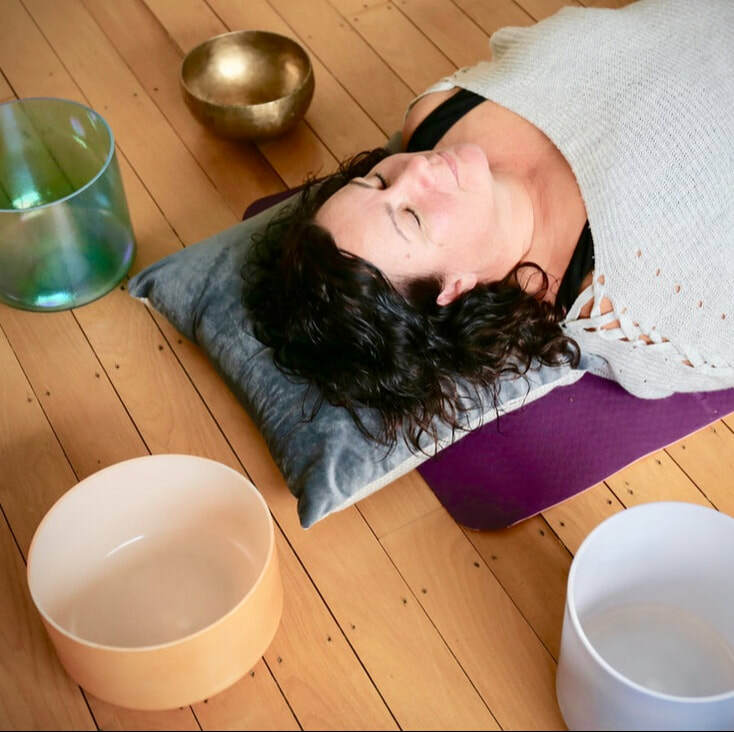 Check out the calendar for the next sound bath event in your town! Did you know you can also book Yee Ley to come to your organisation or town? Get in touch for more details! 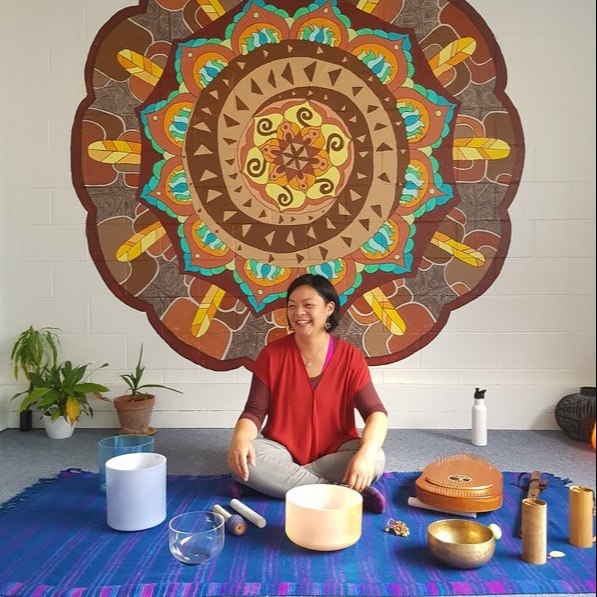 Yee Ley collaborates with many beings of light and uses her voice and an array of specially selected instruments to create a sound-scape bringing through energies that are relevant for the group in that moment. She brings a symphony of possibilities for all beings who are present and ready to receive and assists with raising consciousness of humanity.